Custom Furniture for Law Offices & Legal Institutions. IWE provides custom solutions that meet the specific needs of legal executives, attorneys, associates and clients. 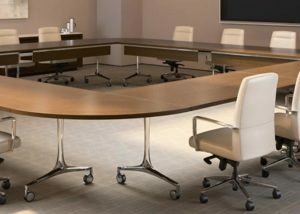 A complete selection of furniture for law offices is designed for administrative areas, conference rooms, private offices, and public spaces. 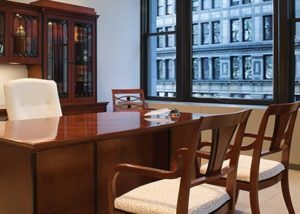 Our office furniture for law firms accommodates the latest technology and conveys the professional atmosphere that allows clients to be comfortable and legal meetings to be productive. When IWE plans furniture for law offices, we provide solutions that reflect the firm’s culture while addressing individual preferences of partners and associates. 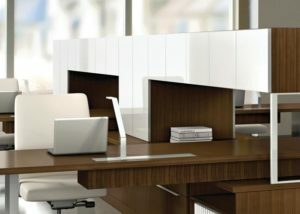 With today’s office furniture for law firms, the need for flexible workspaces is growing to adapt to the ever-changing size of the teams required to handle various cases.The latest trend has been to standardize sizes of office space and furniture for law offices because firms want better control of their real estate costs, particularly as they expand. 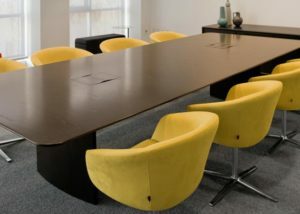 Standardization also allows the purchase of consistent sizes of office furniture for law firms and legal libraries with a variety of finishes, upholstery, tables and chairs. Because of the growth of technology, young attorneys aren’t going to the library, so there is a need to rethink the space and layout of furniture for legal libraries. 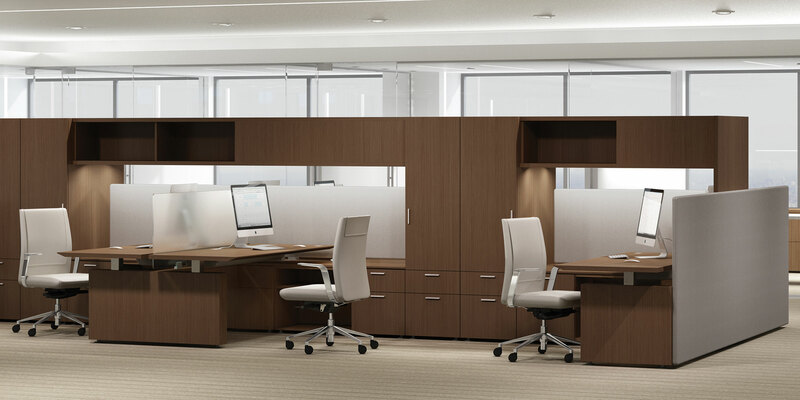 In many cases, IWE can convert a single associate office to a double associate office by simply removing parts and making some slight adjustments to the specific layout of furniture for law offices. 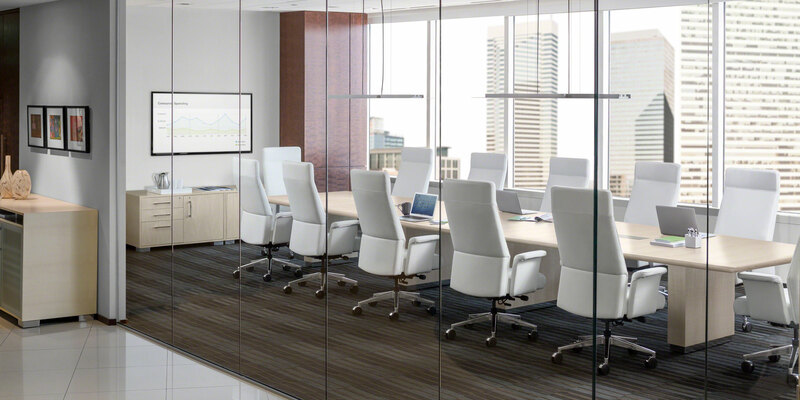 We offer a breadth of furniture for law offices with sophisticated materials types of office furniture for law firms. 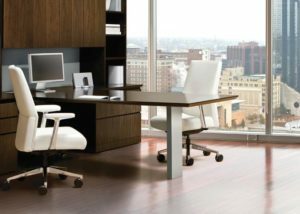 Working with our wide range of manufacturing resources, IWE ensures the highest quality furniture for law offices and firms of all sizes.